Not sure if this is intentional. It’s always interesting when two pieces of our culture intersect with one another. That’s what seemingly happened in Star Wars: The Force Awakens when one of the characters was sporting a decoration that seems to be a lean towards Snake in Metal Gear Solid 5: The Phantom Pain. While the picture above does spoil a bit of the movie, it doesn’t exactly give away a huge plot point. For whatever reason, lovable droid C-3PO was sporting one red arm. While he himself points out that he doesn’t have both golden arms, he never really sheds any light on why this is the case. 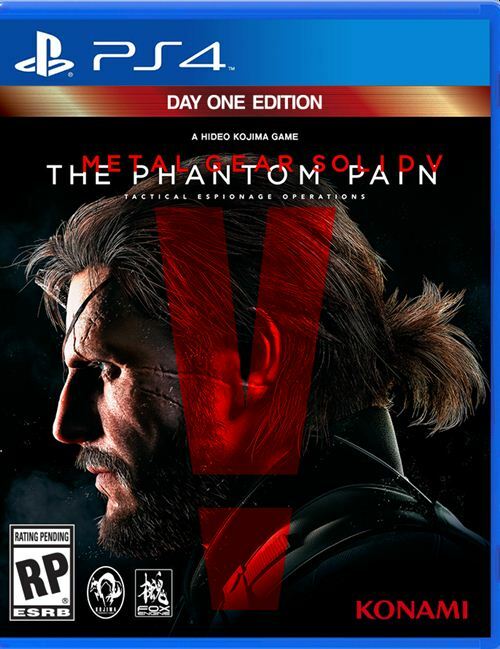 As more than one gamer has pointed out, that red arm appears to be some sort of unintentional nod towards The Phantom Pain as it does actually look quite a bit like the arm Snake sports. One has to wonder whether or not this was all that unintentional after all. The real question is just who was making a nod to who. When taking a closer look at the arm and the hand, it’s pretty clear C-3PO’s red hand is the same as his gold one, only … red. One has to wonder whether or not Kojima and his team actually decided to model Venom Snake’s red hand on that of the Star Wars droid because he’s one of the most beloved robotic characters in the world. 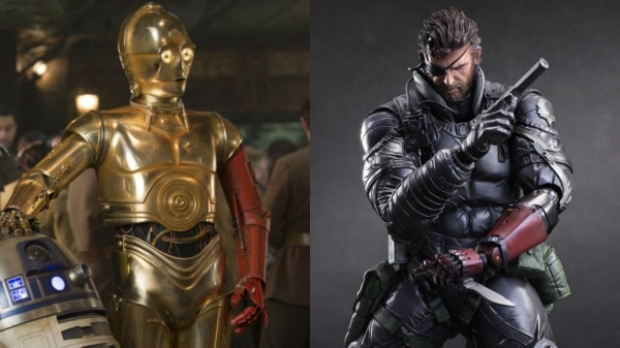 Neither the people behind Star Wars: The Force Awakens nor the team behind Metal Gear Solid 5: The Phantom Pain are talking about whether the similarities were intentional.